The proper management of documents and data is absolutely essential in the Healthcare Sector. 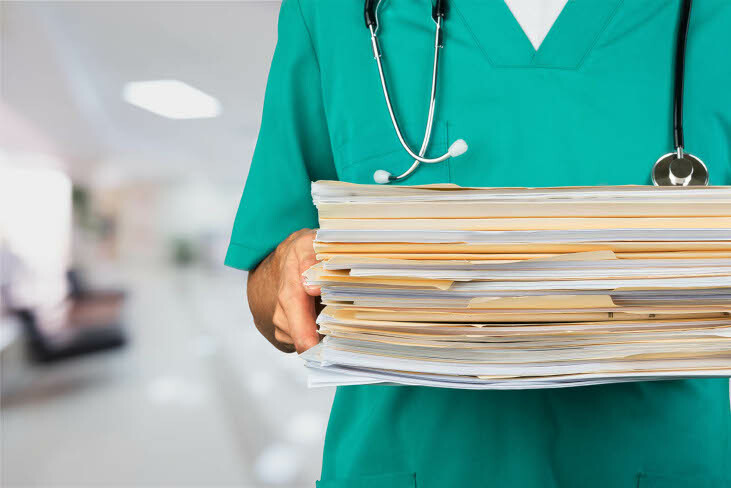 Images-On-Line offers a comprehensive range of document scanning, management, shredding and storage services for healthcare providers of all sizes – ranging from Private Practices and Hospitals, to NHS trusts and Care Homes. We work in complete compliance with General Data Protection Regulation (GDPR) Act 2018, so you can have peace of mind that your documents are always secure and handled legally. If you have any further questions or would like to learn more about the range of services we provide, please get in contact with the team at Images-On-Line today. In conjunction with GDPR 2018 we of course adhere to the caldicott principles as documented in the caldicott report on patient confidentiality 2003 together with awareness and compliance with (where appropriate) the ‘National Minimum Care Standards’. Record keeping and accessibility to records is a growing challenge for all forms of medical and healthcare practices. 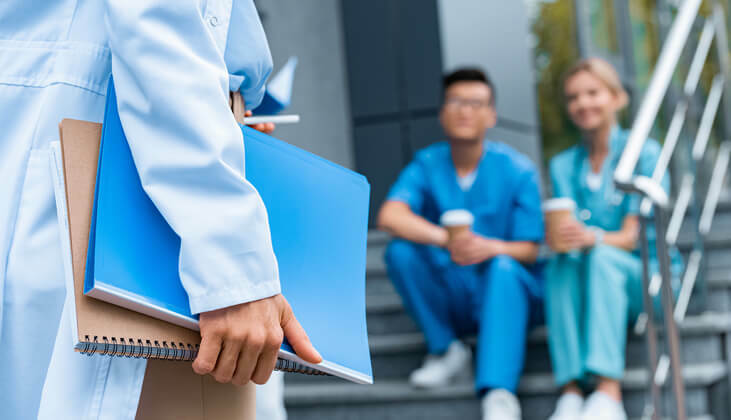 This includes the management of patient information and data, as well as the documents needed for the smooth day-to-day running of such practices. Your documents can be captured and stored online either on your own on-site servers or on cloud storage. We can offer a solution that is completely based around the needs and requirements of your organisation. Whether you require your files to be managed on site or if they can be collected and processed elsewhere, we can work around your working practice. At some point you may require that your medical and healthcare documentation is disposed of. We have the facilities to shred your documents at your site, or alternatively we can remove the documents from your premises and destroy them off-site before issuing you with a certificate of destruction for compliance. Is Images-On-Line compliant with relevant rules and regulations? Yes. We are a highly experienced document management and scanning services providers and we work in full compliance of General Data Protection Regulation (GDPR) and Data Protection Act 2018 rules. Images-On-Line provides our full range of document scanning, management and shredding services across the UK.